This episode of XKLRADIO features IBHAPPY, Chicago, A&R/DJ, Industry Tastemaker, talking about his journey in the music, helping develop careers through radio, marketing, and more. Follow @IBHappy via Instagram/Twitter, also catch him Live at “Timbuck2uesdays” at Beauty Bar in Chicago. 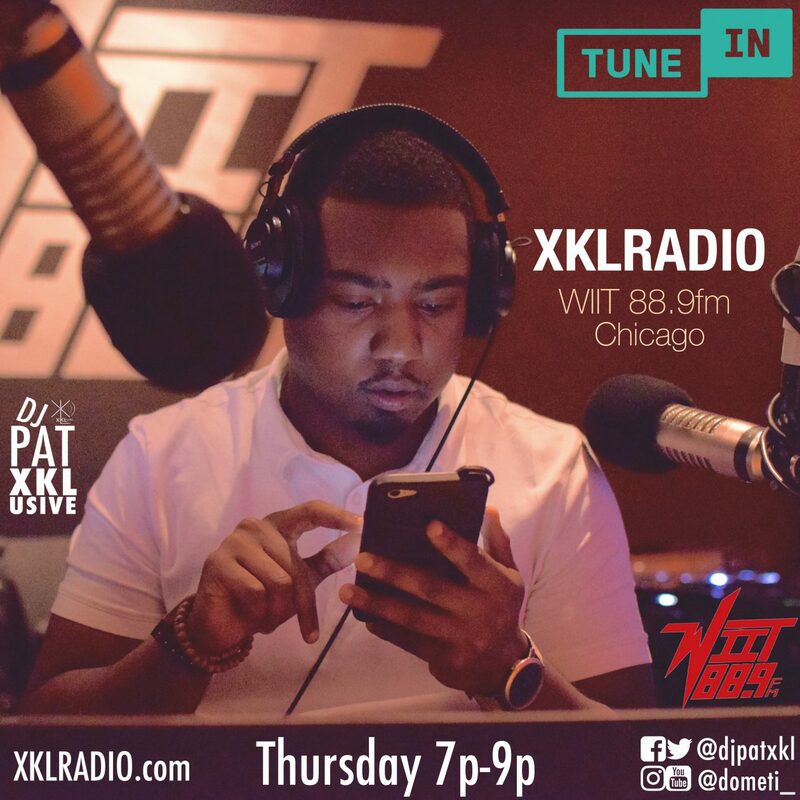 Listen to XKLRADIO every Thursday 7p-9p WIIT 88.9fm, Hosted by DJ Pat XKLusive. This episode of XKLRadio features Hip Hop Legend Roxanne Shante, talking about her career, new bio pic coming in 2018, being a young mother, thoughts on Sheather, and more. Follow @imroxanneshante via Instagram/Twitter. This Episode of XKLRadio features Illinois State Rep. Marcus Evans, talking about his journey in Politics, Sports, and Beating Cancer, 11 year Cancer Survivor. Also, discussing his picks on the upcoming Illinois Democrat Primary Election, including himself on the ballot. This Episode of XKLRADIO features VIC Spencer, Huge Chicago Underground Artist, also part of Duo “Chris Spencer”, talking about new release “Spencer for Hire” on Itunes, Spotify, etc.